Hikari-chan looks lovely as usual in a new trailer of the English version of Summer Lesson. Finally gamers and virtual reality fans will be able to enjoy Summer Lesson with English subtitles. Summer Lesson's English release steer towards the romantic side with a new trailer. 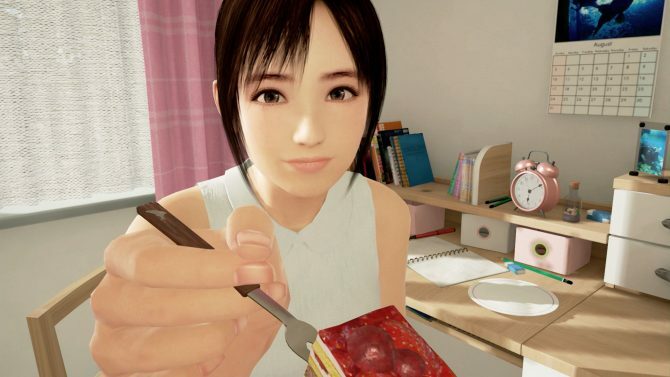 Summer Lesson's Hikari Miyamoto stars in another trailer with English subtitles. 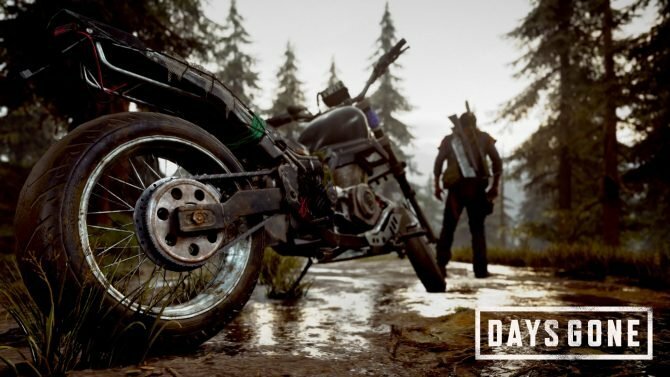 Bandai Namco finally fulfilled the secret dreams of armies of Japanese nerds... with a few caveats. Hikari-chan keeps looking adorable in the new trailer promoting the physical collection of Summer Lesson. 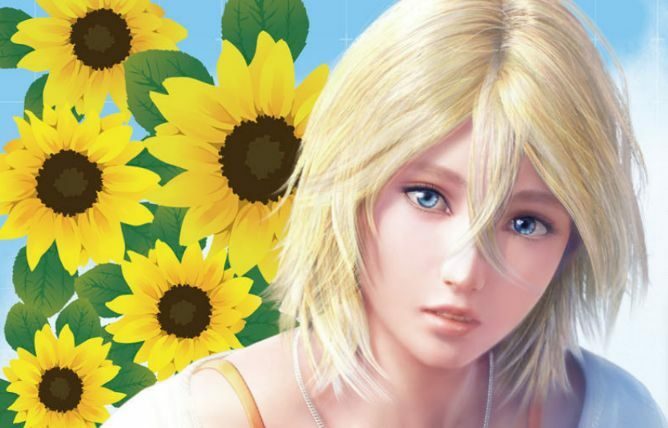 Summer Lesson creates the most obvious romantic mood with its new DLC. 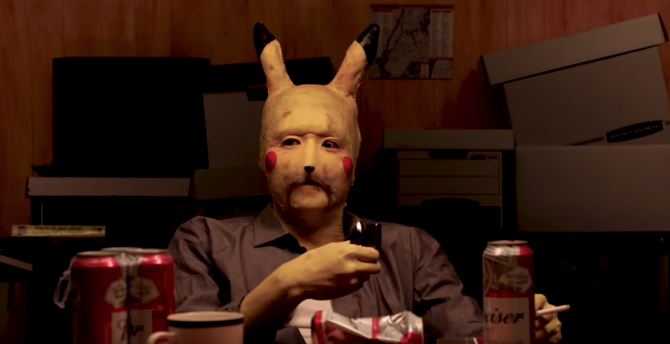 Will "Sensei" finally make a move? 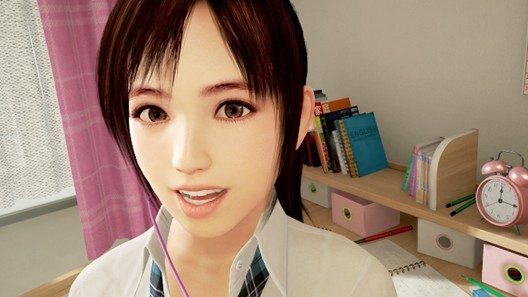 Bandai Namco Entertainment Asia gives another look at Summer Lesson's English version, that will be released for PlayStation VR early this year. 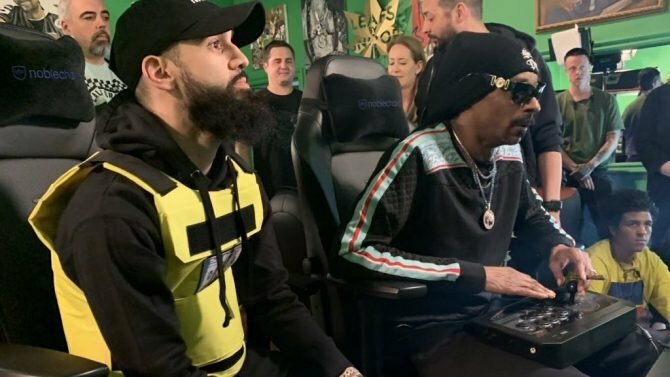 Bandai Namco releases a new DLC for its virtual reality game Summer Lesson, accompanying it with new screenshots and a trailer. 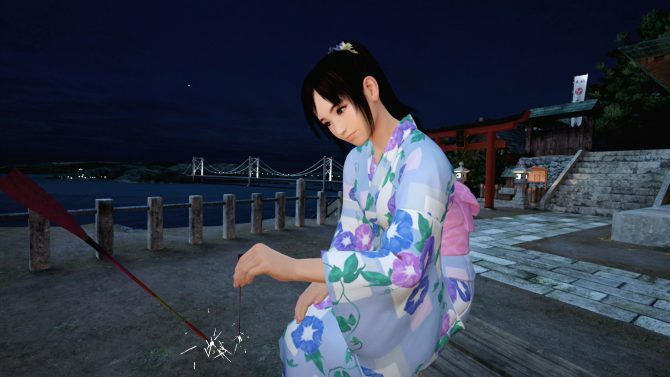 Bandai Namco has announced its plans to release Summer Lesson: Hikari Miyamoto Second Feel (Additional Experience Pack) in Japan on December 1st for 1,490 yen. Today Bandai Namco released a gallery of new screenshots of Summer Lesson, on the same day the game releases in Japan together with PlayStation VR. 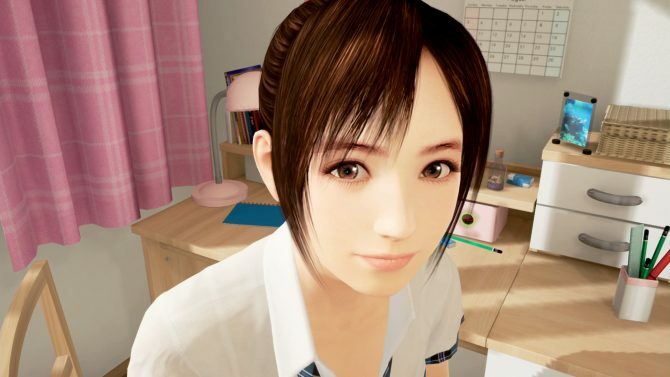 You're probably used to see Summer Lesson's Hikari-chan in her classic school uniform with white blouse and blue tartan skirt and tie, but there are more school uniforms in store if you purchase the game early. Today Bandai Namco released a batch of 1080p screenshots of the upcoming PlayStation VR exclusive Summer Lesson, releasing in Japan on October 13th, with no announcement for a western release. Today's issue of Weekly Famitsu came with a new batch of screenshots of the upcoming PlayStation VR exclusive Summer Lesson. 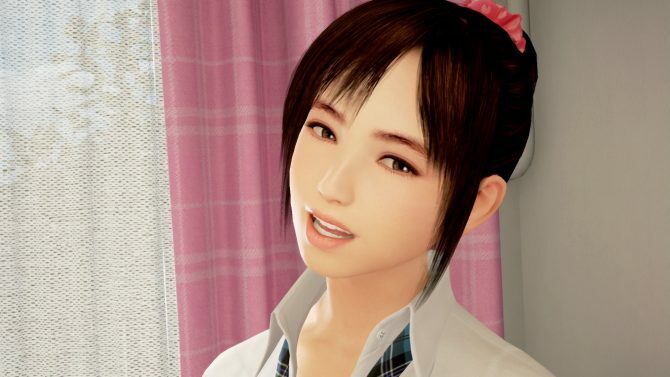 Today Summer Lesson Director Ayaka Tamaki introduced roughly 22 minutes of gameplay during a livestream on Nico Nico hosted by the Japanese magazine Weekly Famitsu.